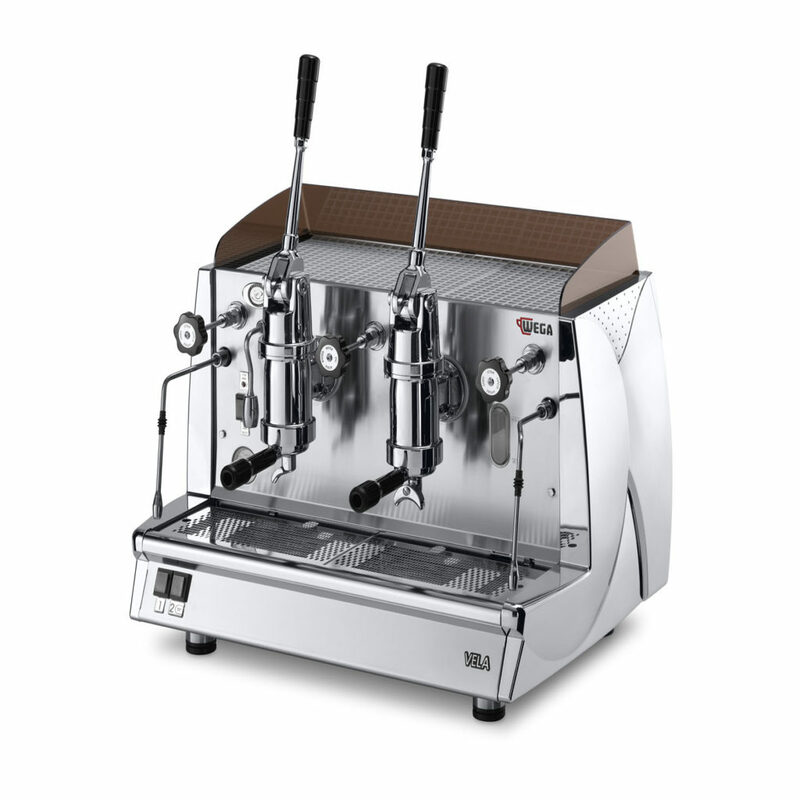 We provide the full line of each of these high quality espresso machines. Because we don’t warehouse them, we often sell them for thousands less than our competition. We warranty, install, service and maintain all machines that we sell. CALL US AT (470) 771-2326 for Pricing! 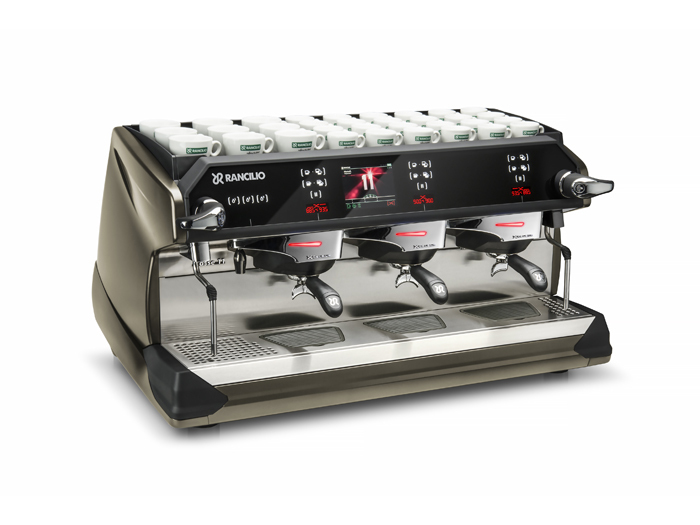 Rancilio machines are a great work horse for your environment. 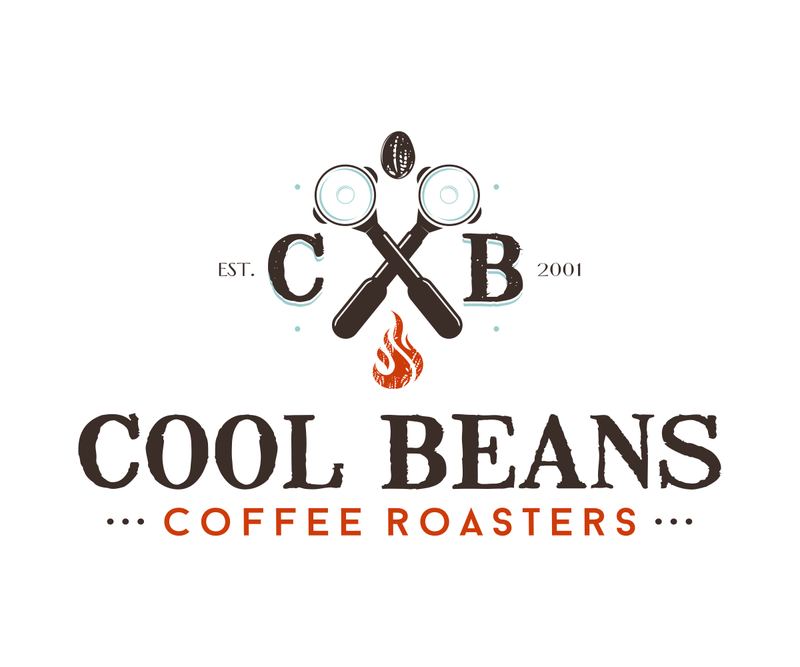 They are affordable and reliable. Wega carries an affordable range of machines that are warehoused in North Carolina, therefore, shipping is quick and costs are low. 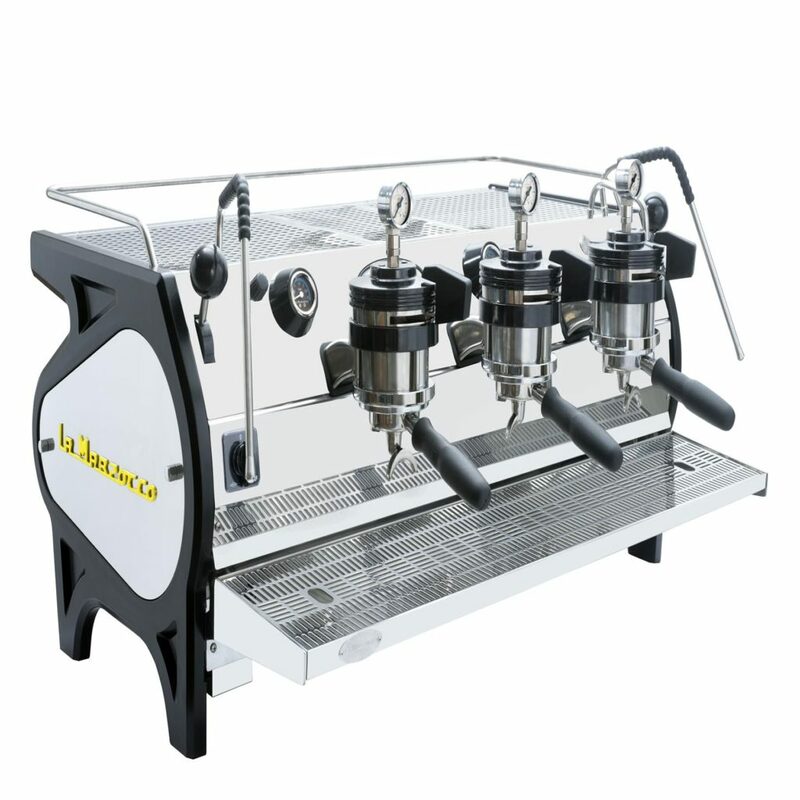 La Marzocco espresso machines are the premier brand in the market. They are typically for customers who are looking for a showpiece machine in their shop. 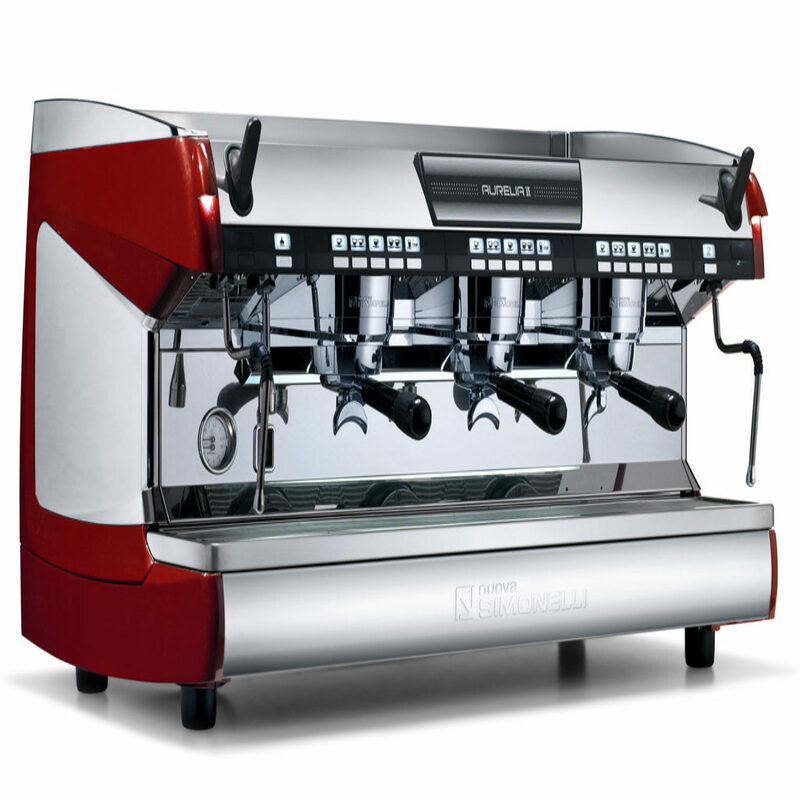 Nuova Simonelli has sponsored the barista championships for many years. Their machines have garnered support and popularity since then.